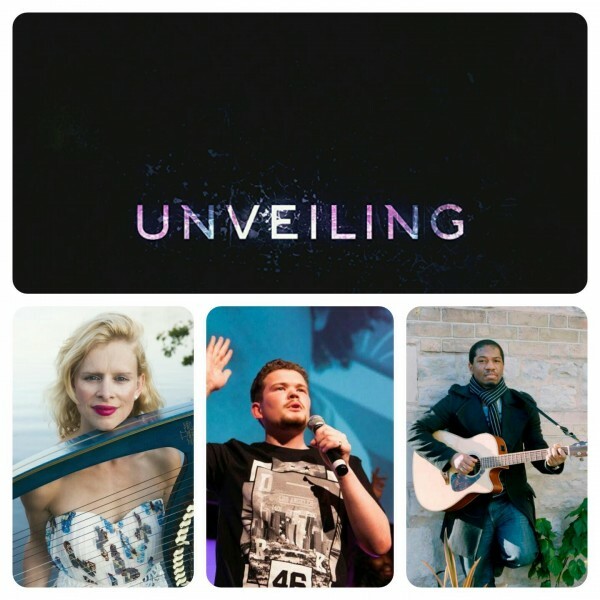 Did you miss the launch of Unveiling Arts Festival in 2015? Fear not. It’s coming back in 2016, but in the mean time, have a read of what you missed, told by Iko-ei-Ojo Akoh the festival director.